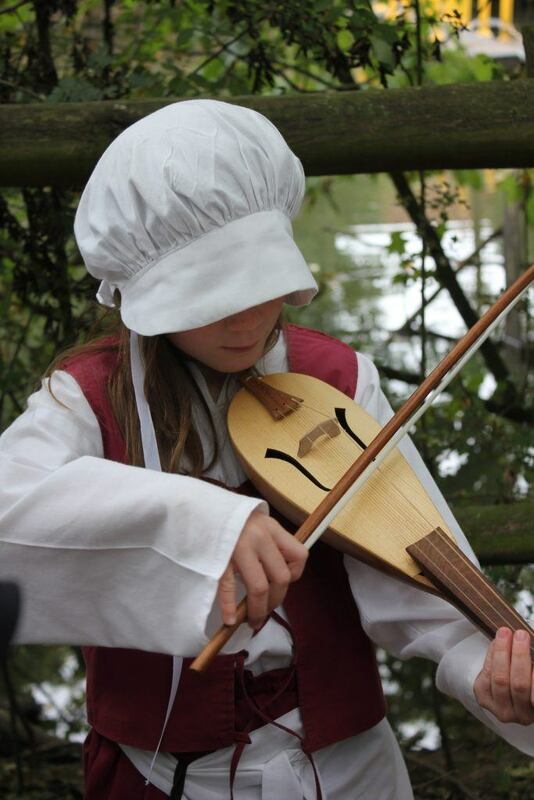 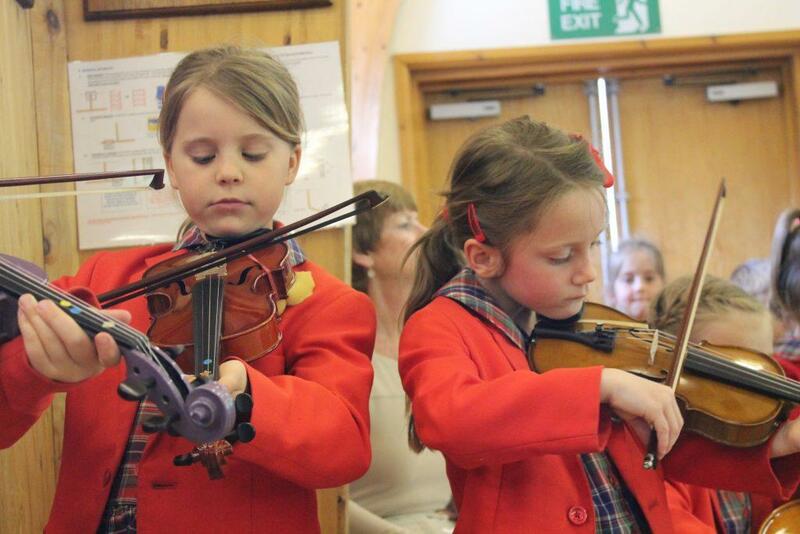 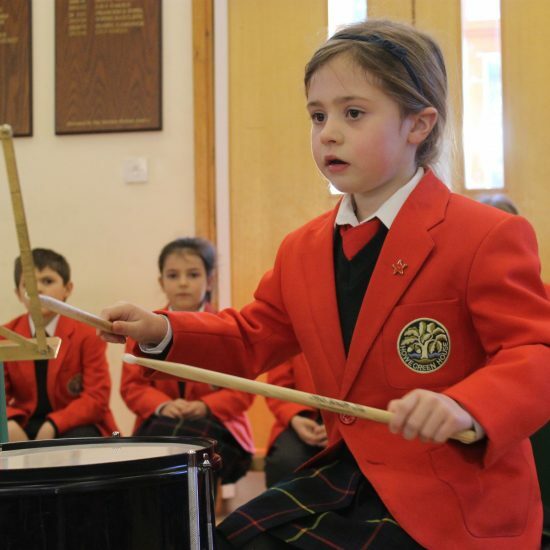 Music is an integral part of life at Howe Green House, and it is something in which every child is fully involved. 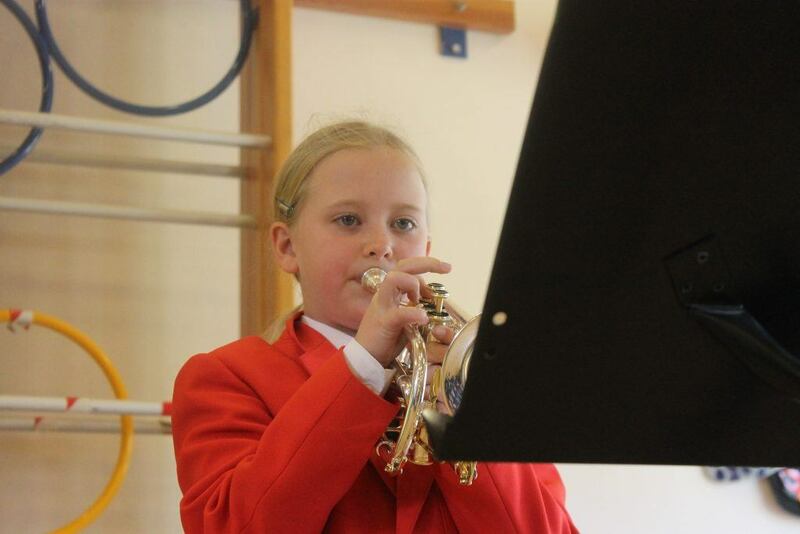 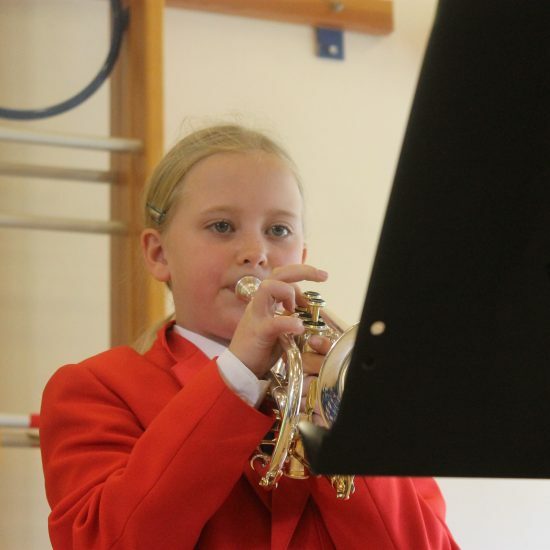 Standards in music are exceptionally high, and each year several of our Year 6 pupils are offered Music Scholarships and Awards from a number of local senior schools. 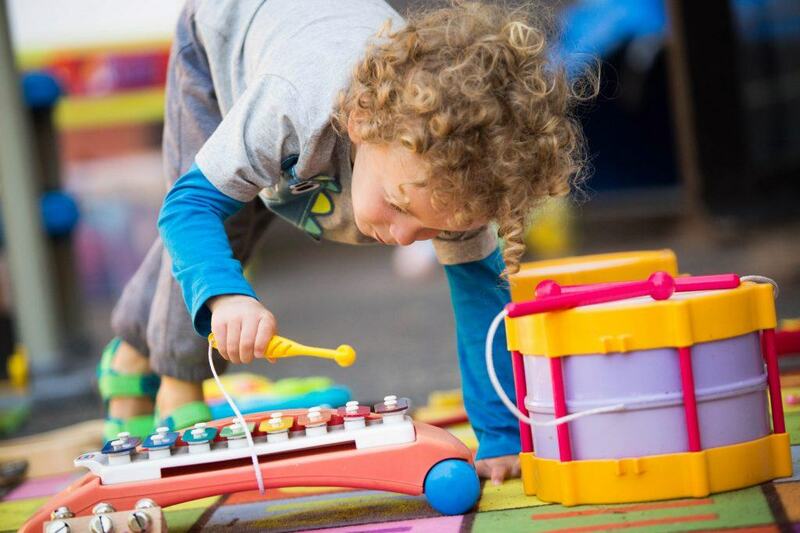 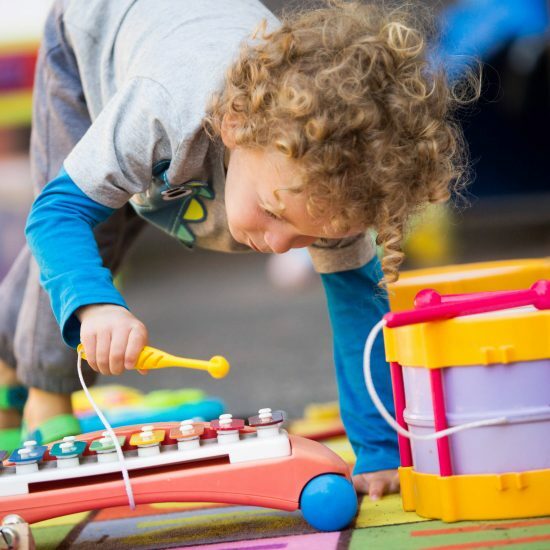 Children from Kindergarten upwards receive weekly class lessons from a music specialist, where the emphasis is on practical music making and having fun exploring sound. 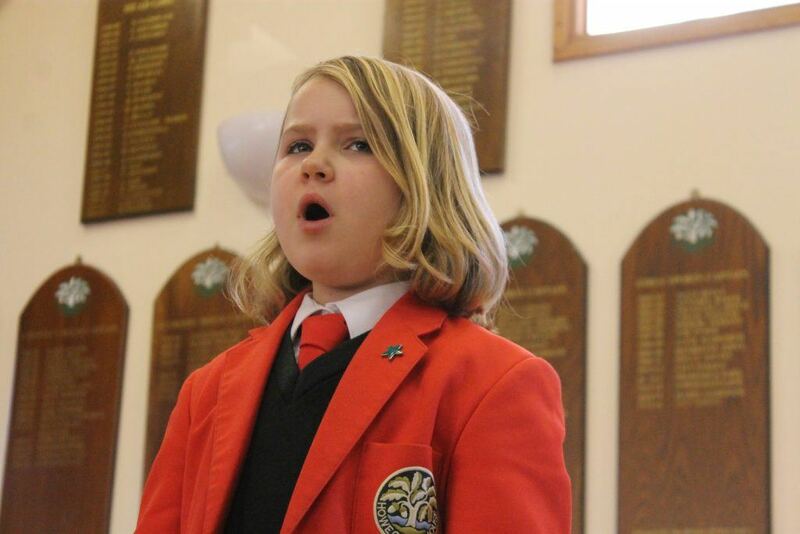 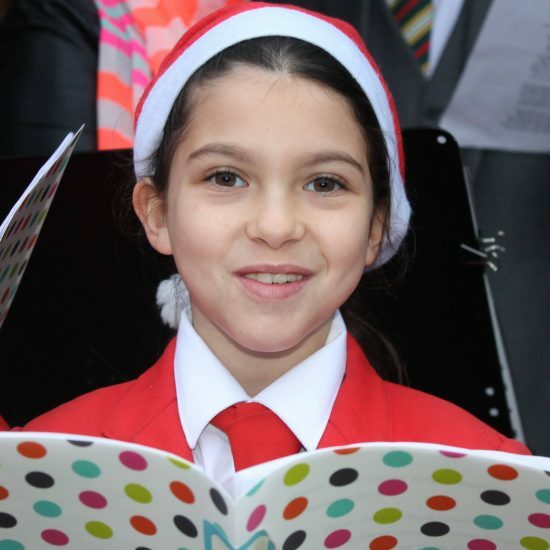 The whole school participates in a singing assembly every week, and music is a regular feature of class assemblies throughout the year. 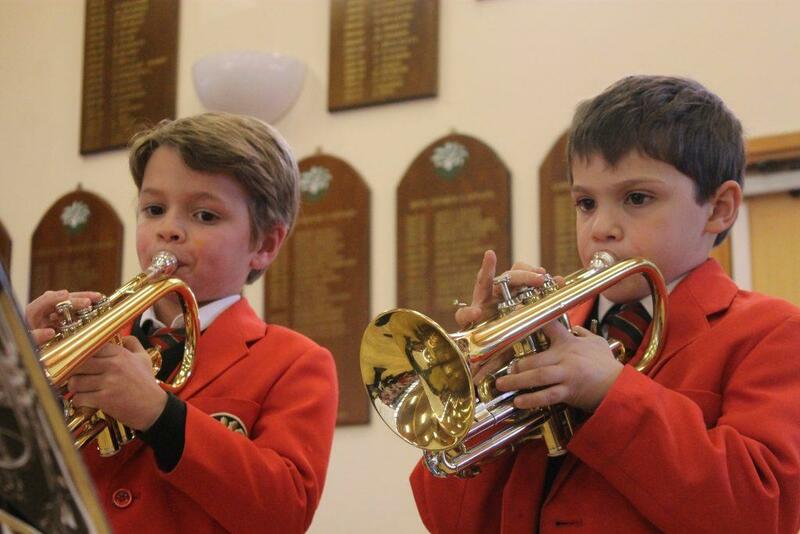 The music department runs four choirs and an orchestra, in addition to smaller instrumental ensembles. 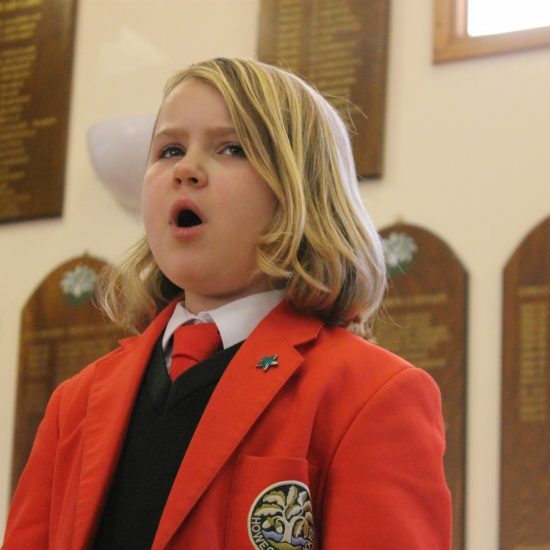 Parents also have the opportunity to become involved in the musical life of the school by joining the Howe Green Singers, a parents choir which meets on a Friday morning. Parents join with the children’s choirs for the annual Carol Service in St Giles Church and for Prizegiving at the end of the Summer term. 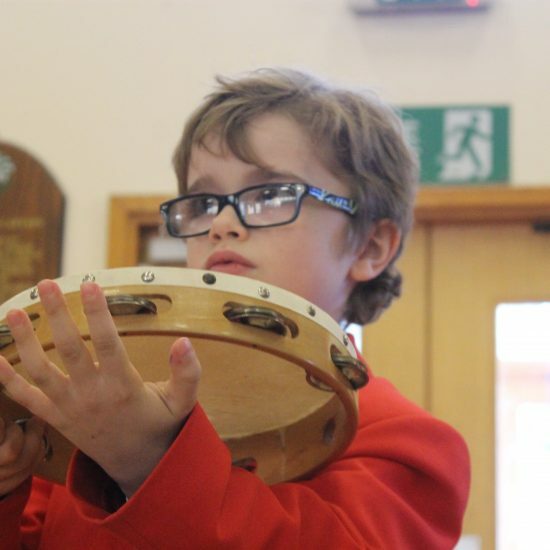 Howe Green House is fortunate to have a talented and dedicated team of instrumental teachers who visit the school every week to provide specialist teaching on a range of instruments. 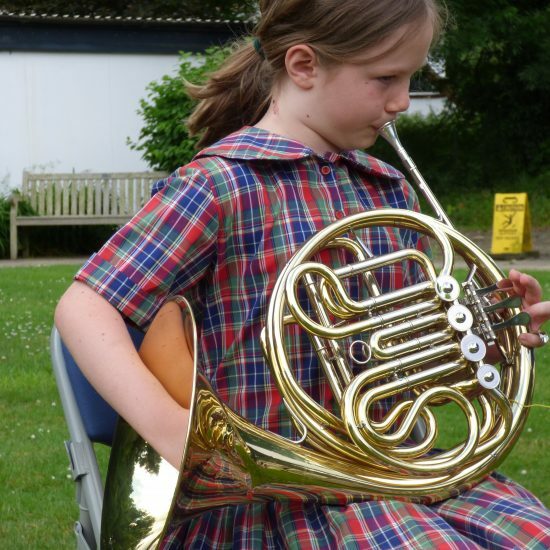 The Mozart room is a designated instrumental teaching room, but our peripatetic teachers are adept at finding other spaces in which to teach when this is in use. 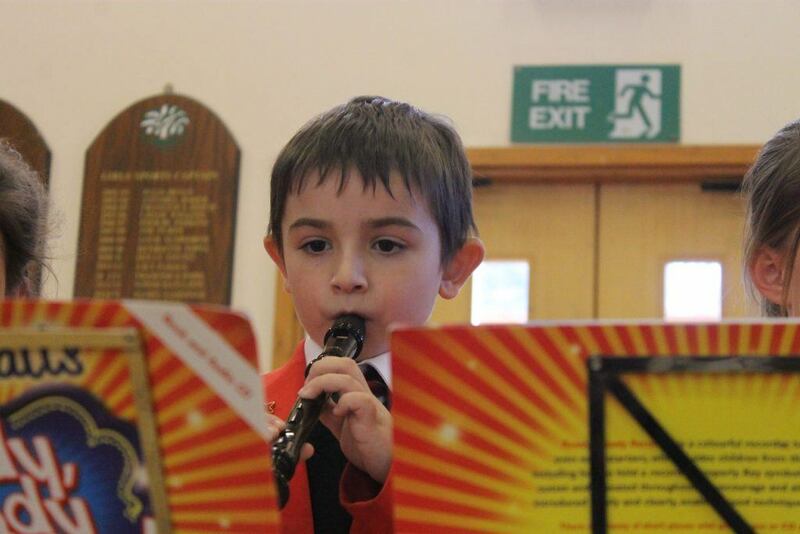 Monday: clarinet, cello, piano; Tuesday: singing, Wednesday: violin, trumpet and cornet; Thursday: drums; Friday: flute. 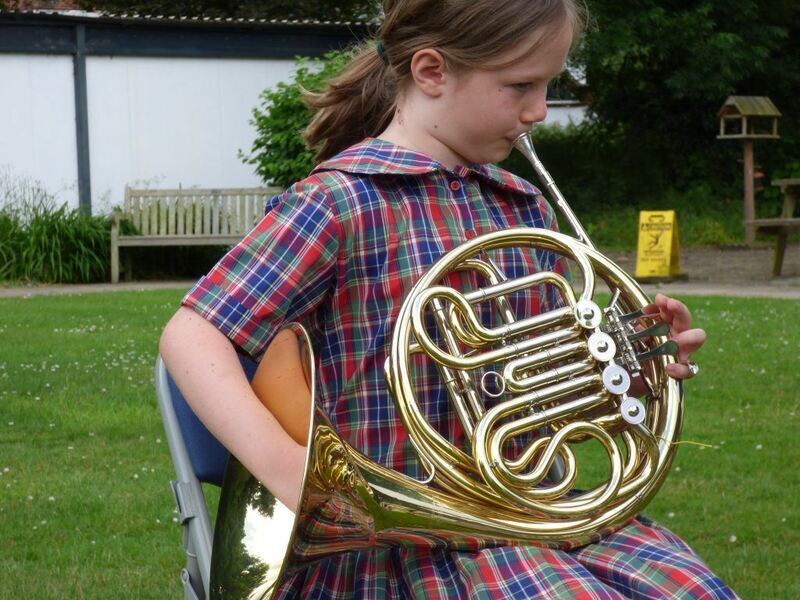 These are a few of the auditory delights that would await you if you were to walk around the school during the week. 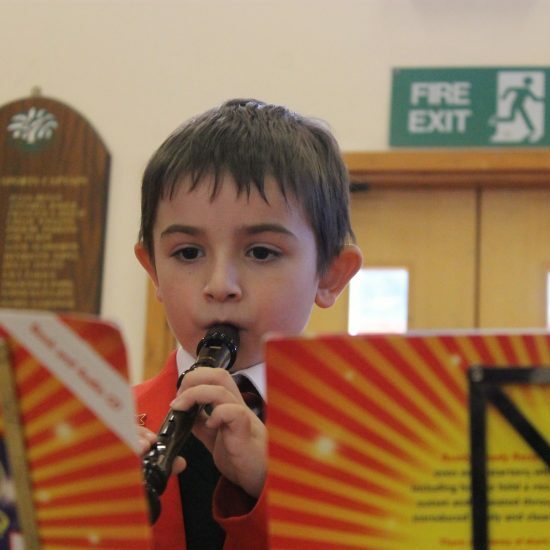 Children are often ready to begin lessons from Year 2 upwards, and as they progress they are encouraged to take Associated Board exams. 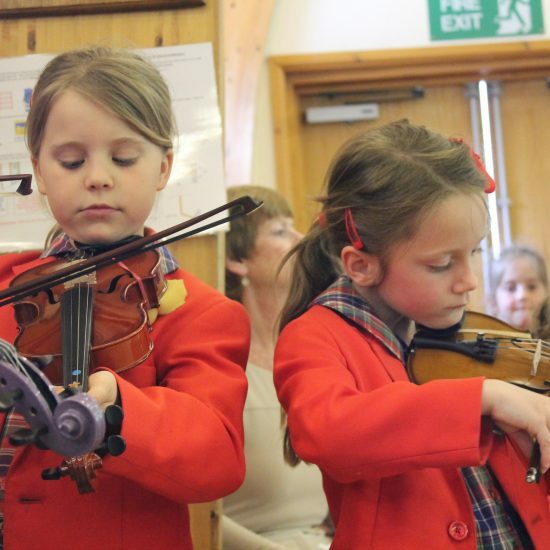 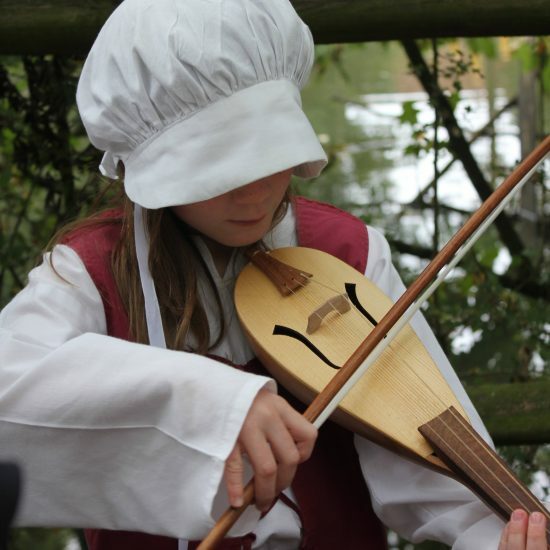 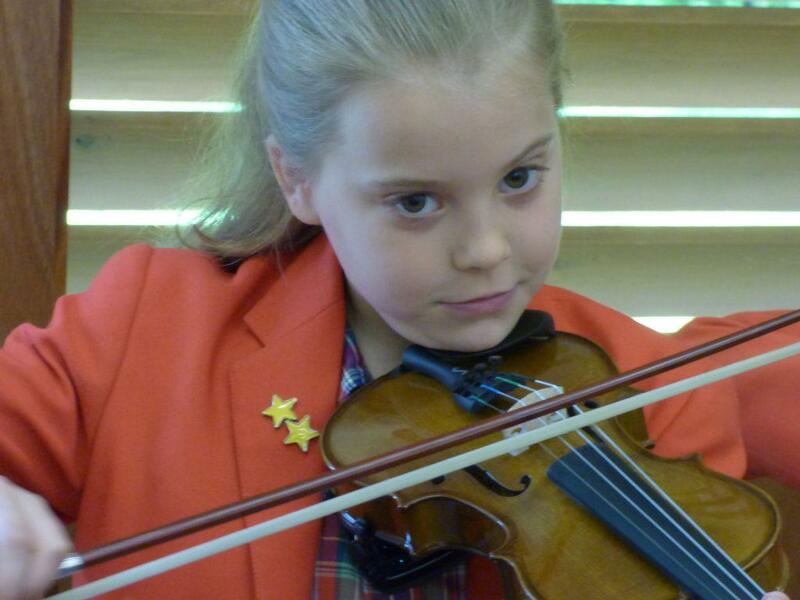 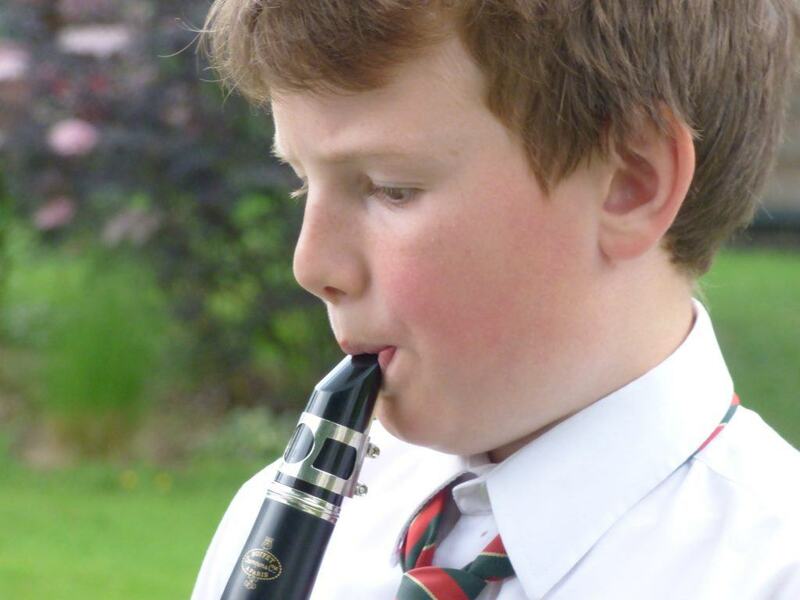 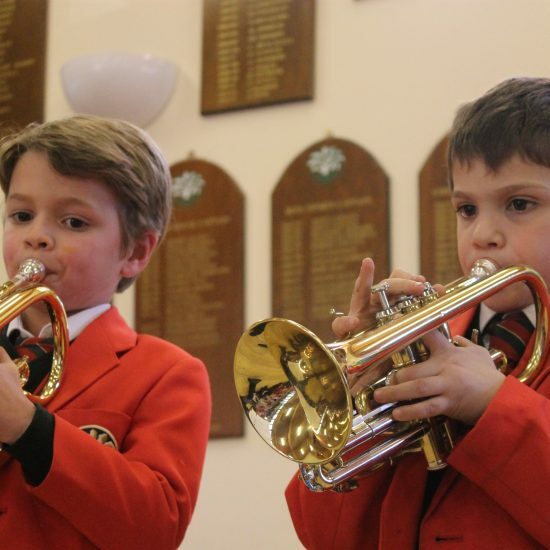 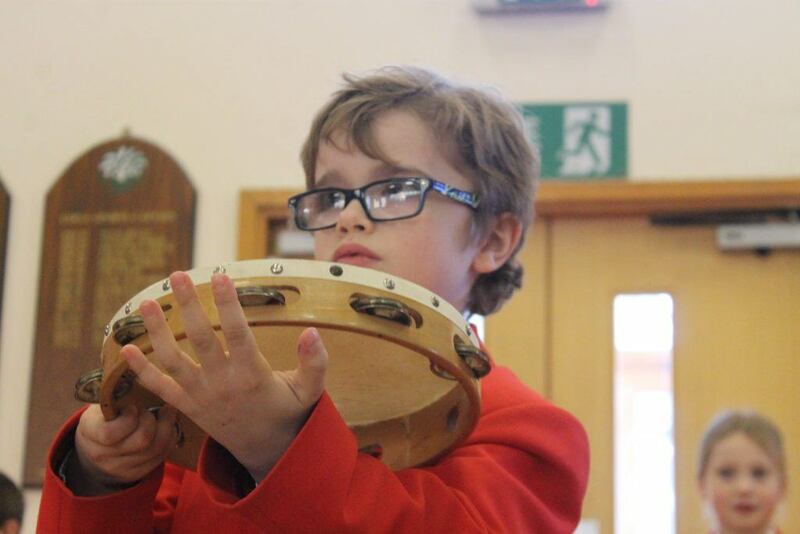 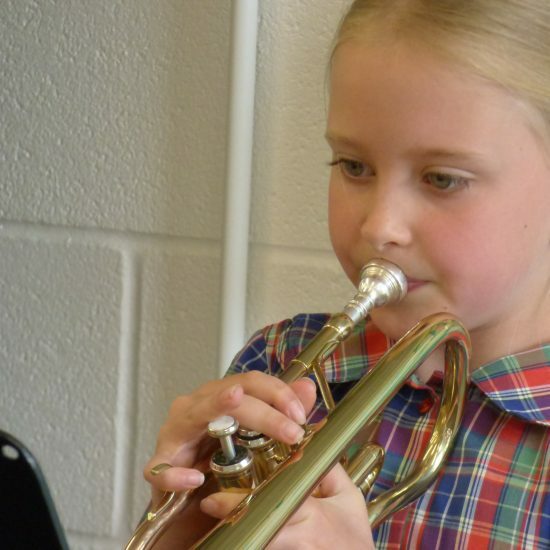 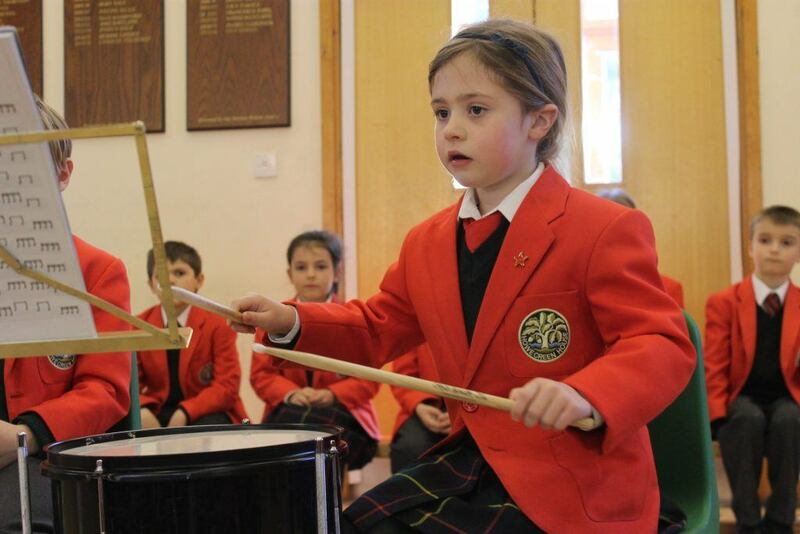 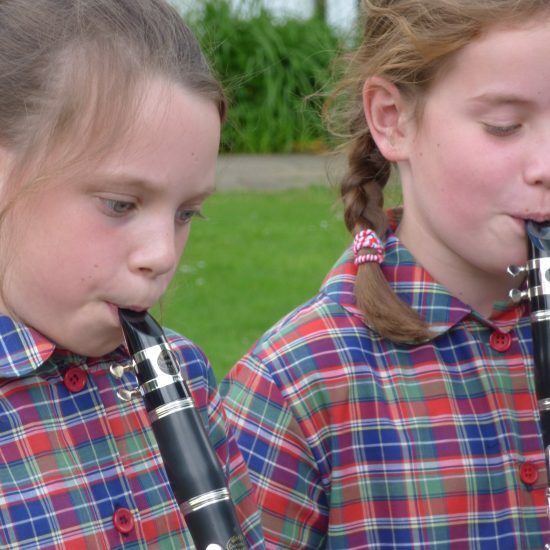 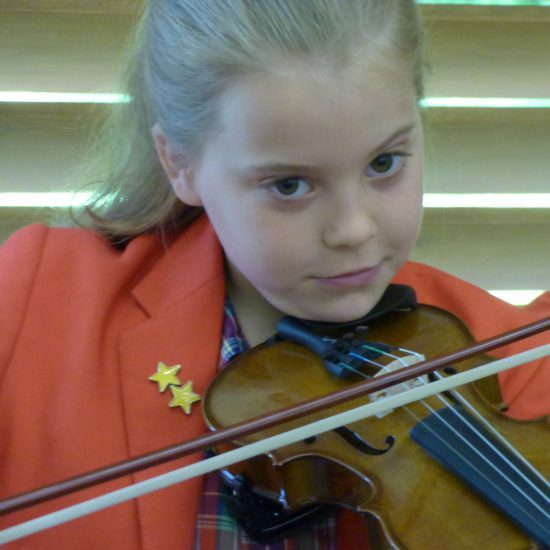 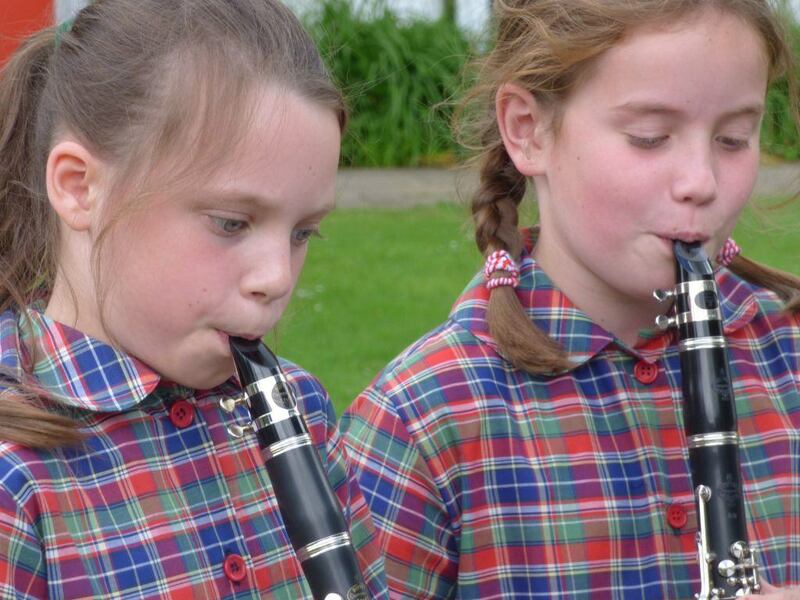 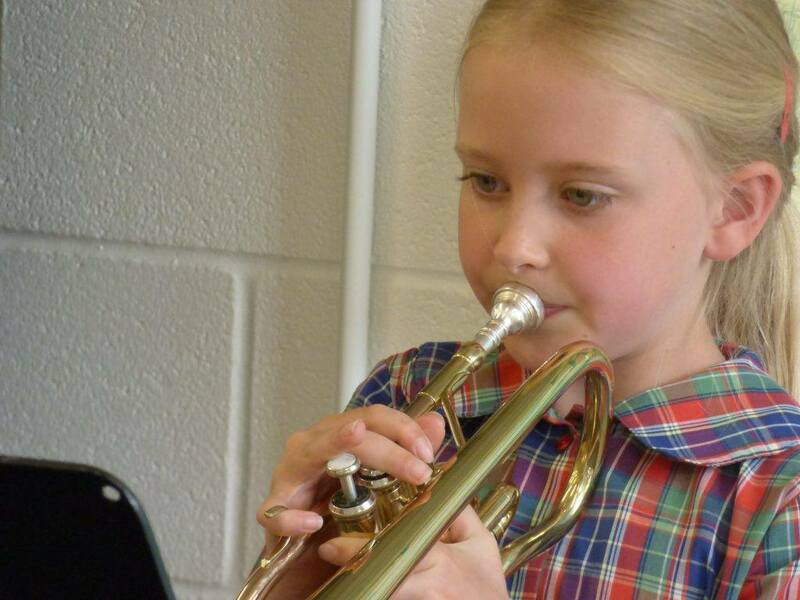 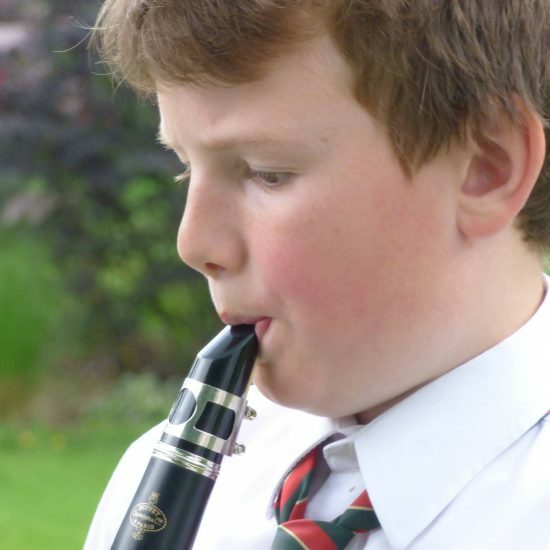 By the end of Year 6 pupils may have reached Grade 3 or above in one or more instruments, meaning they are well prepared for music making in the larger setting of their senior schools.